eCommerce web development has become a necessity in order to drive a huge mass of traffic to your business . 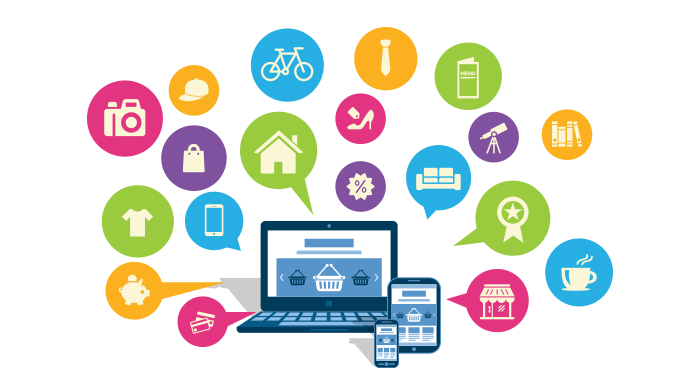 Adisoftronics is a leading eCommerce development company offering eCommerce web design, theme development, shopping-cart, plug-in & module development solutions for small, mid and large-scale enterprises. Having in-depth knowledge of this fast-growing industry, we provide eCommerce store development services on platforms OpenCart , custom shopping cart. Our highly qualified and skilled professionals remain abreast with the latest industry trends to offer up-to-date eCommerce development services.